Apple iPhone users can now choose to set up Face ID or Touch ID to open the WhatsApp app on their device. Leaking message contents to other apps is a far more serious issue that has not been well addressed. 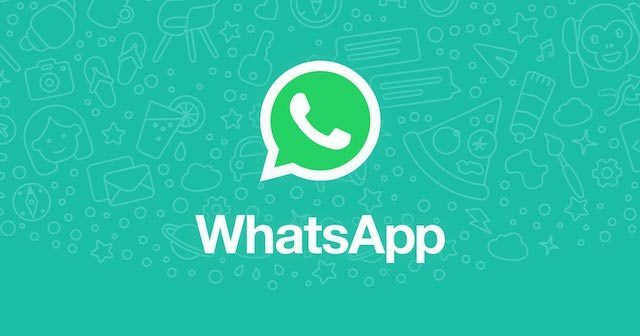 A new update has rolled out for WhatsApp on iOS, allowing the app to be locked behind biometric authentication. Notably, Mashable's own Ray Wong recently got the ability to use Face ID with his iOS Instagram app; Instagram confirmed to us they're testing the feature. This means the latest development doesn't lock your WhatsApp chats on an individual basis. The feature is yet to roll out for Android users. To enable the feature, tap Settings, then navigate to Account. With this you can peacefully handover your iPhone or iPad to your friends or family members without worrying about them hovering through your WhatsApp chats. Also, the desktop companion app doesn't have the same extra layer of security. You can also select the lock timing accordingly. The big picture: Introducing additional privacy features to WhatsApp may be beneficial to some users, but it is only a minimal guard against those with physical access to a mobile device. However, this doesn't prevent WhatsApp from offering message previews in notifications. "New bug in WhatsApp beta for Android 2.19.27".